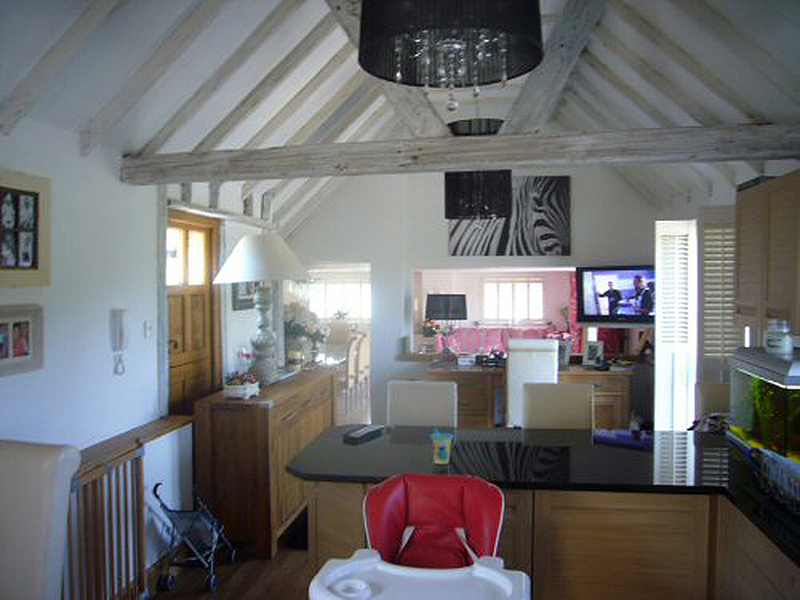 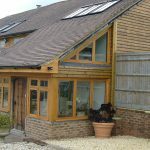 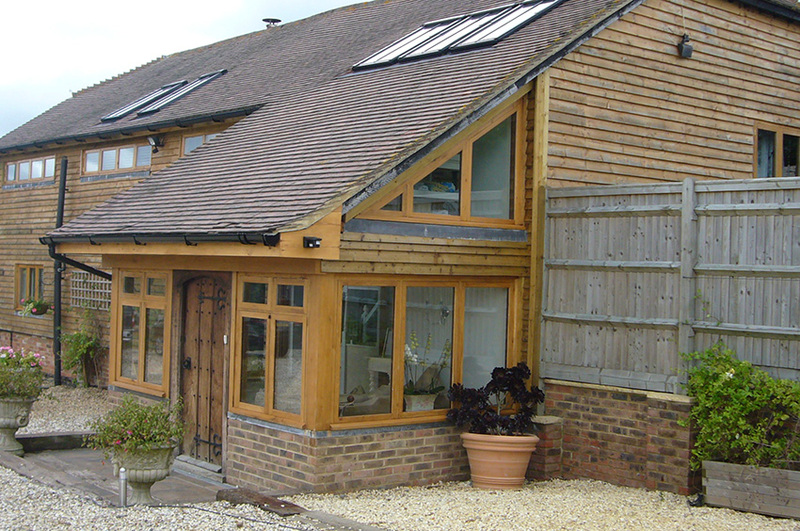 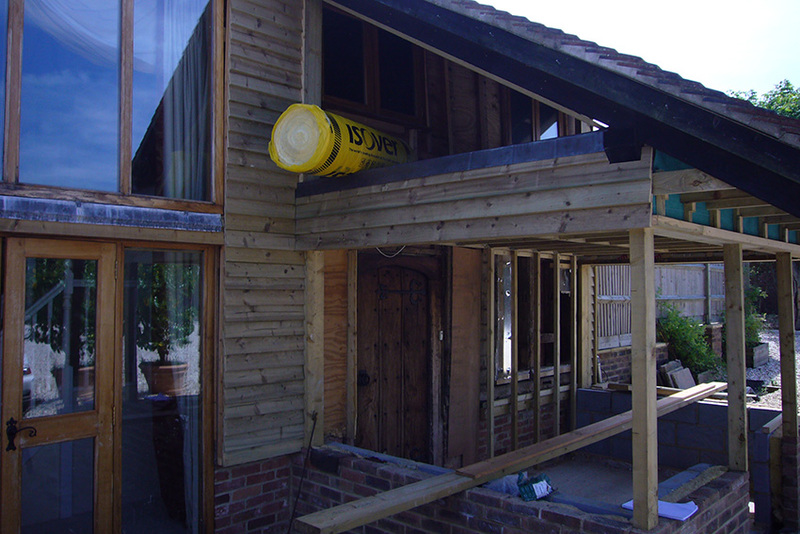 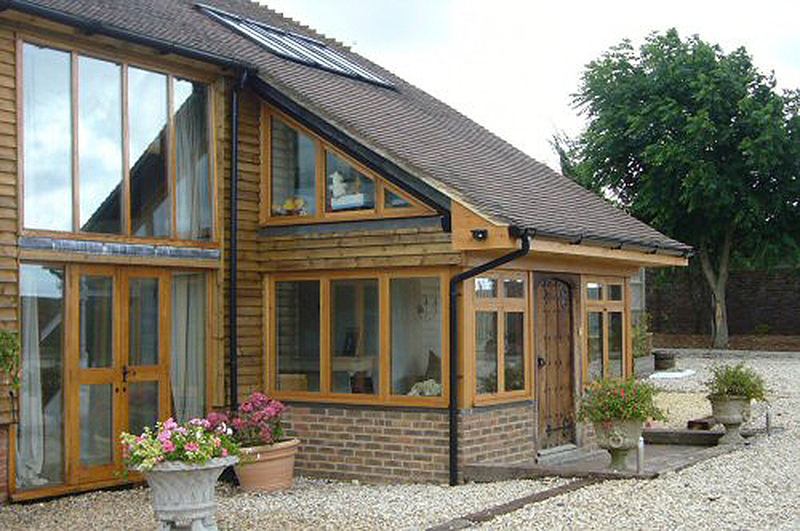 A conversion and extension to a barn in the out skirts of Horsham. 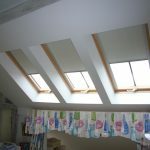 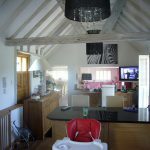 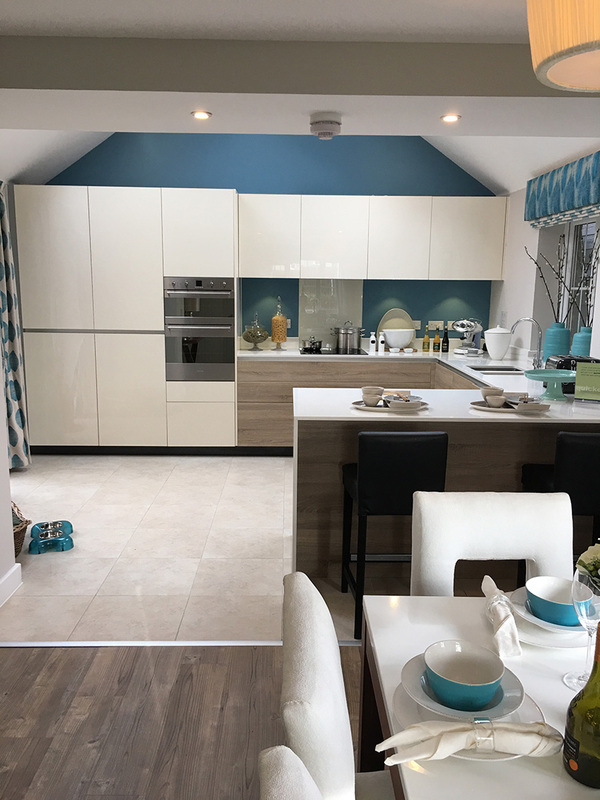 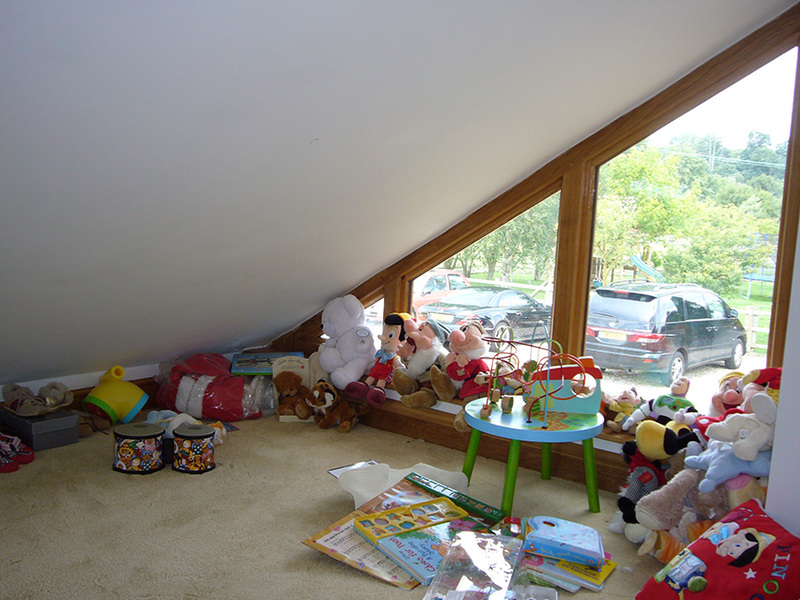 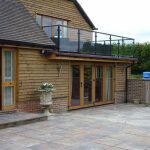 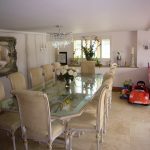 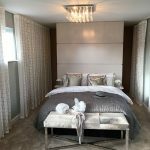 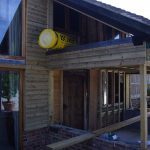 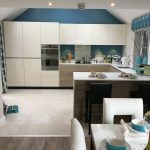 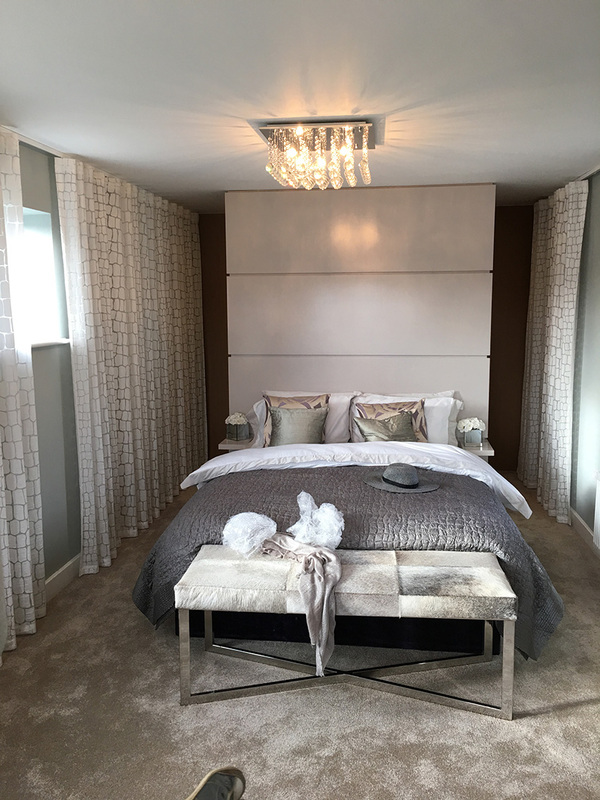 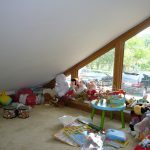 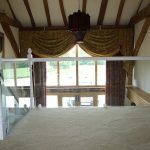 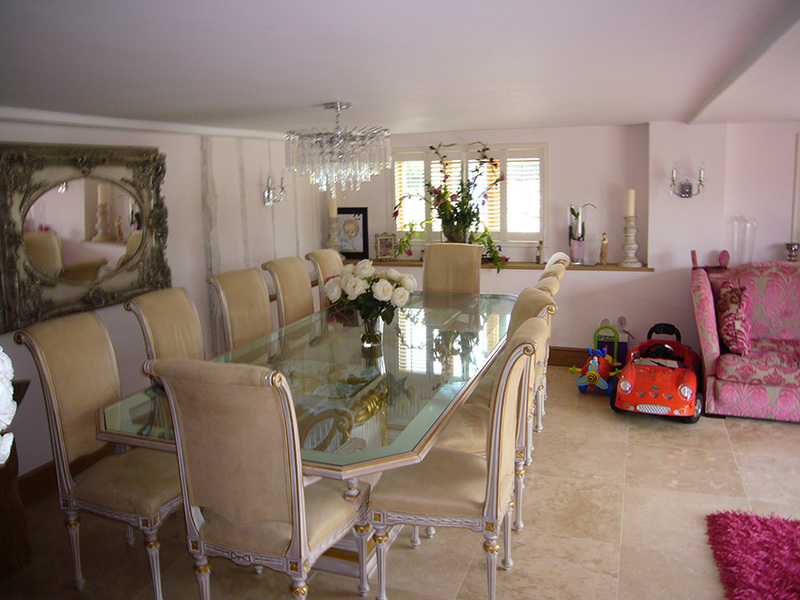 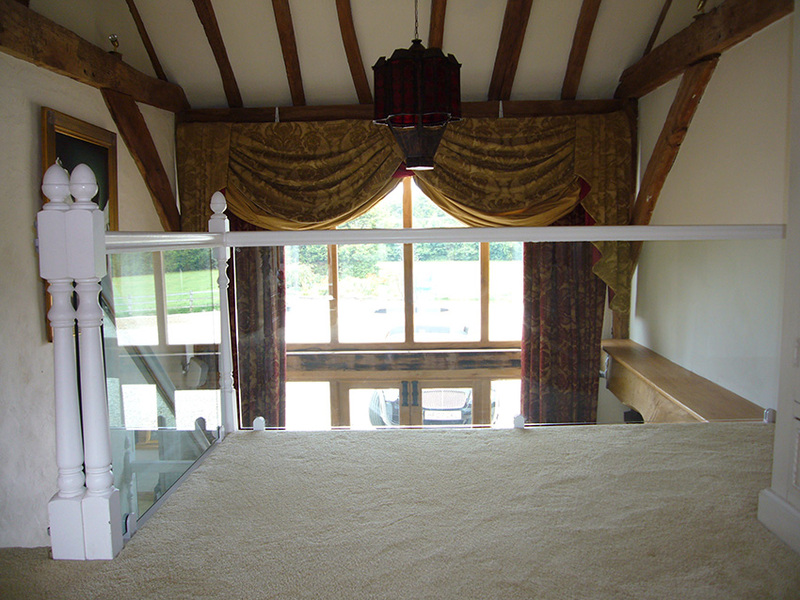 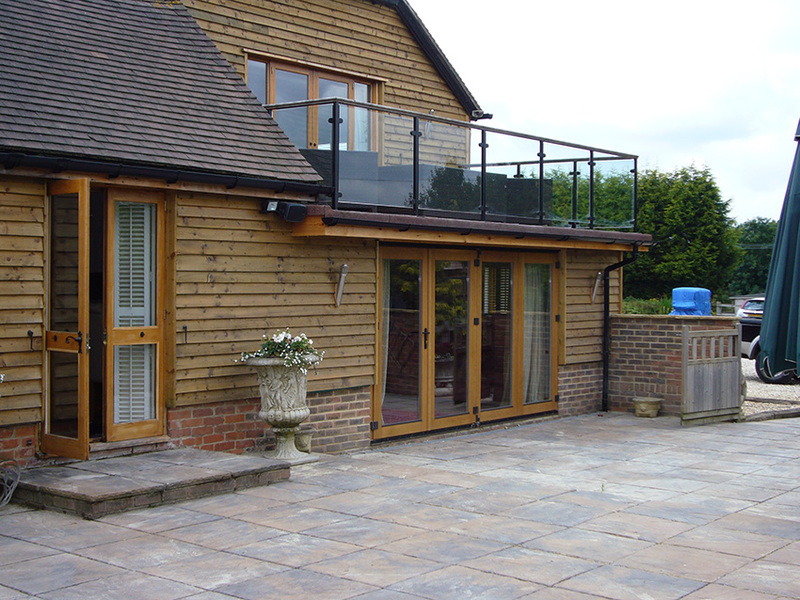 In general the extension consisted a large kitchen / snug and dining room area to the ground floor and a master bedroom to the first floor that lead to a balcony that befitted from a glass balustrade. 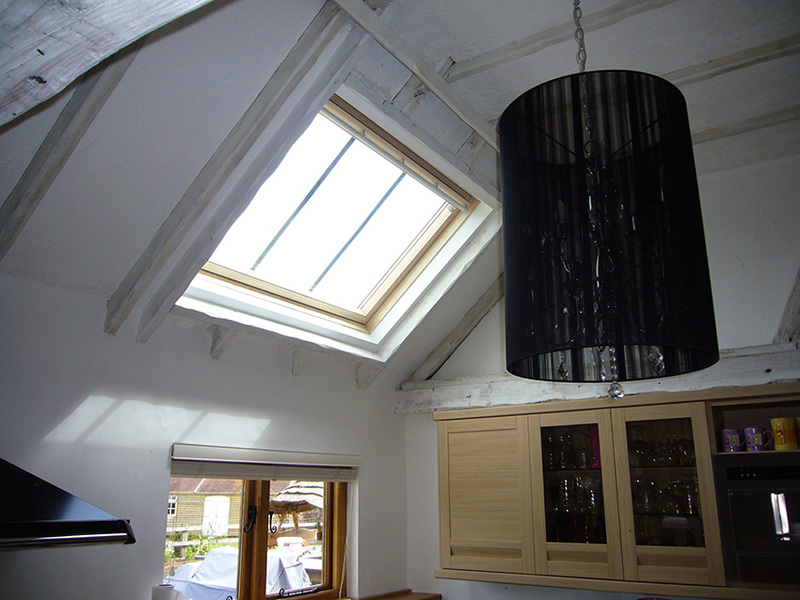 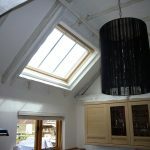 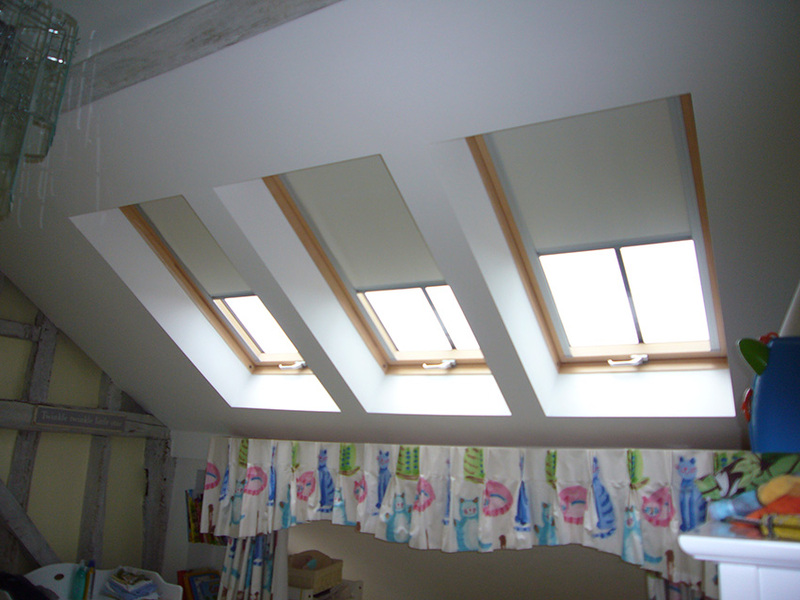 Large timber folding doors and roof lights were installed throughout.